For the best solutions to waterproofing your home, trust the expertise at MIDA. When you need to keep your basement dry, finding the right products and system to do so is vitally important. Having the help of knowledgeable experts to help you decipher which system would be the most effective for your basement or crawl space is critical. 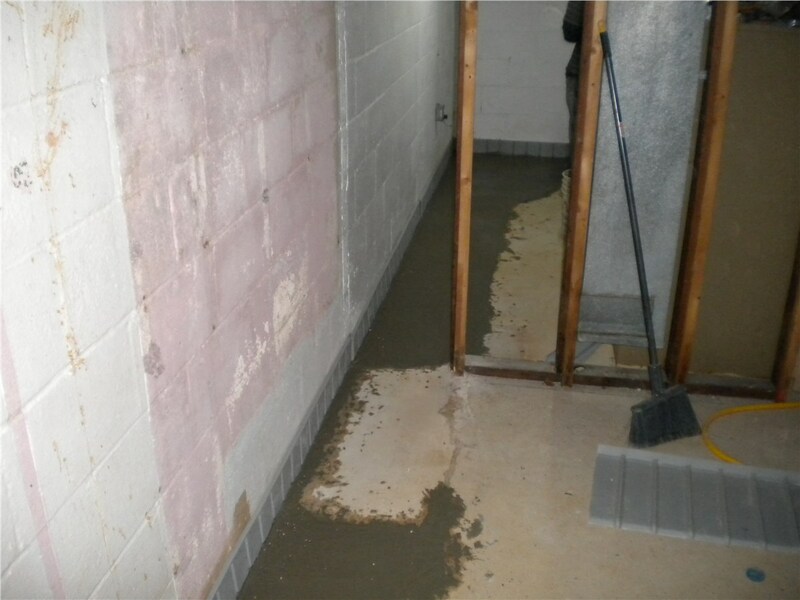 That’s why Mid-Atlantic Waterproofing offers several types of basement waterproofing systems, as well as free evaluations to determine which solution is the right fit for the needs of your home. 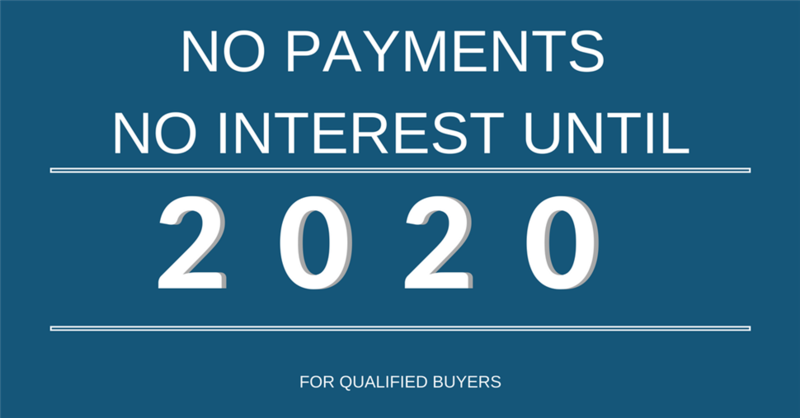 At other basement waterproofing companies, you may be restricted to having only one or two systems to choose from. Many companies only offer an interior waterproofing system for basements, but at MIDA, we’ve engineered our own system that is proven to address specific water problems your home may face—both inside and out. From start to finish, we stand behind our work, and our patented waterproofing system is covered by a lifetime transferable warranty. 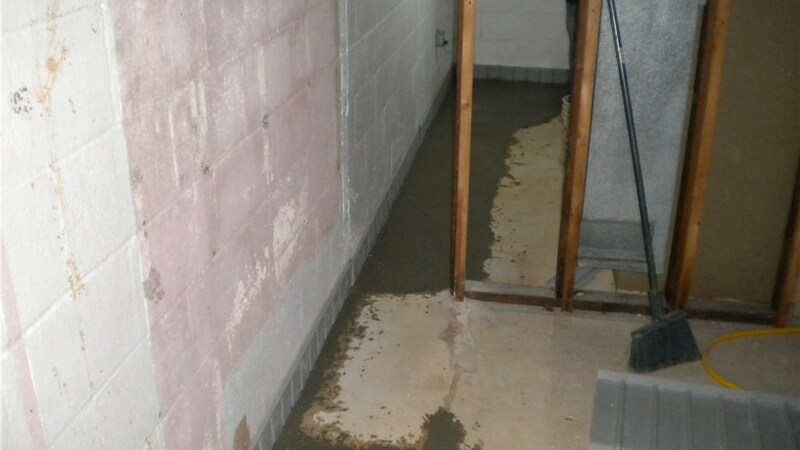 Don’t trust just any waterproofing company when your home is in need of basement waterproofing. Mid-Atlantic Waterproofing has been serving homeowners with industry-leading solutions in waterproofing systems since 1965, and we’re ready to offer our expertise to you, complete with the most personalized solutions and comprehensive guarantees on the market. Call us or fill out our online form to schedule your free, no-obligation in-home estimate today!